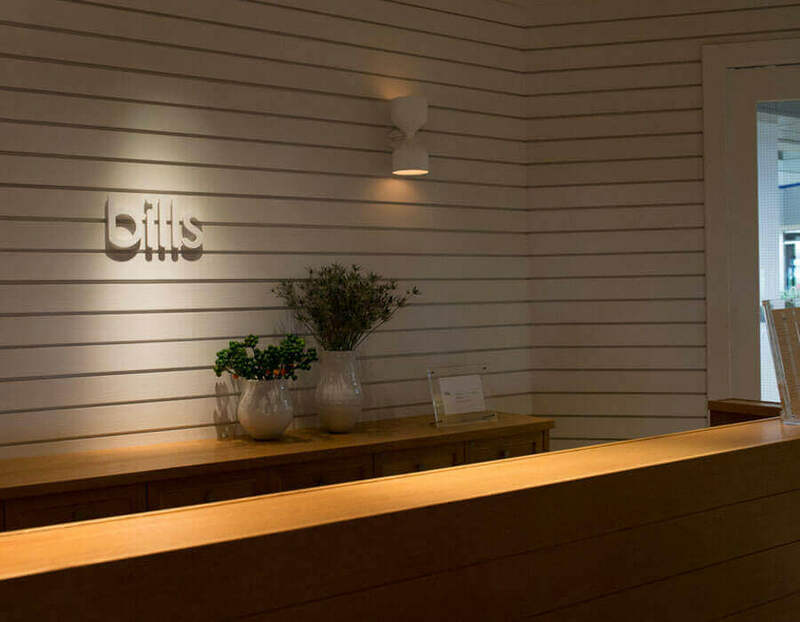 Bill Granger’s largest outlet outside Australia has found its home in DECKS. The famed scrambled eggs and pancakes are a staple on the menu and are not to be sniffed at – Bills breakfasts are legendary. There’s also a fabulous new kids menu including juicy wagyu burgers for the littlies. 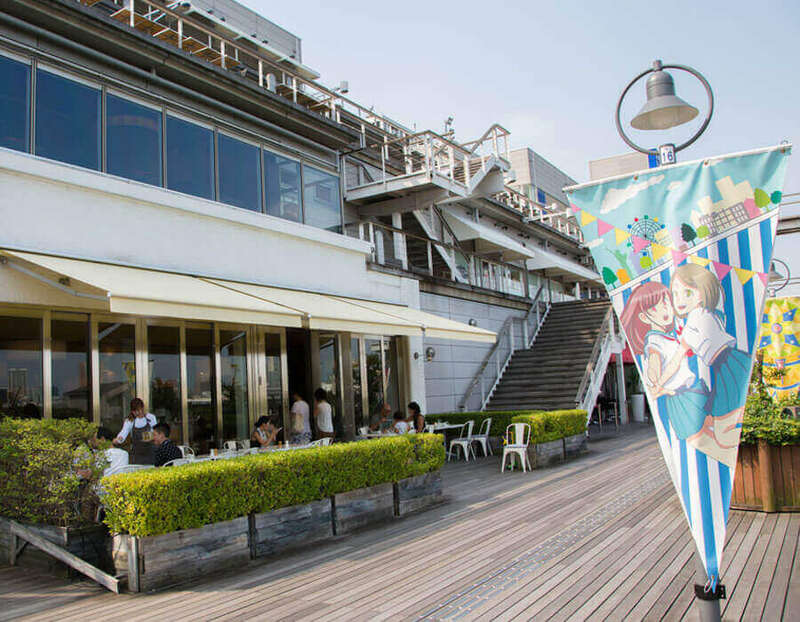 The gorgeous Odaiba view just makes the experience all the better in this cool and casual setting. 1. 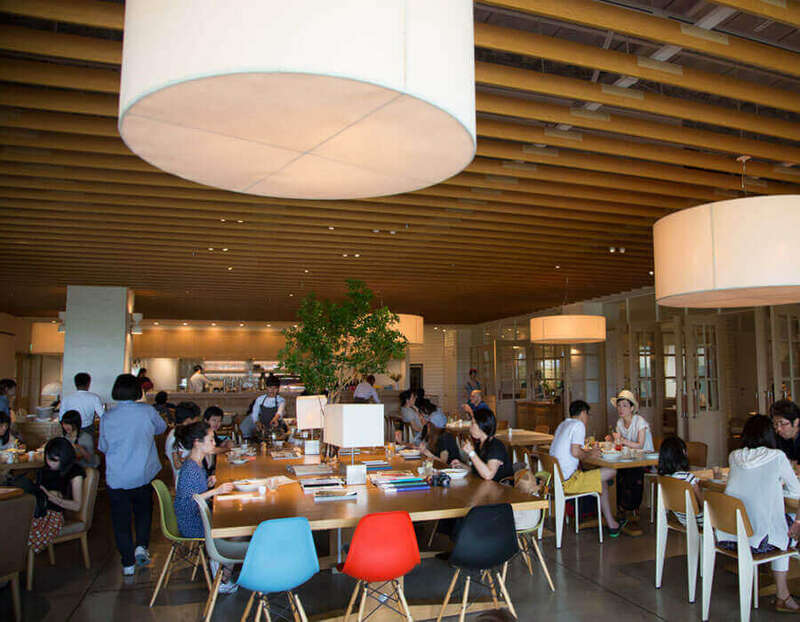 Located in a popular shopping and entertainment district and surrounded by trendy brands, this restaurant offers an ideal spot for shoppers to relax. 2. A large communal table is the Bills’ hallmark, creating an inviting atmosphere where families and friends can meet and dine. 3. 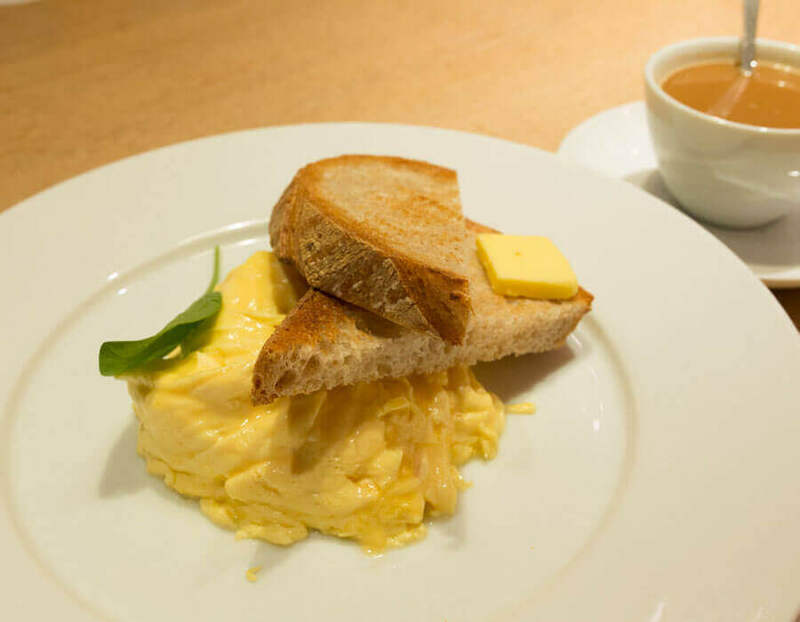 The famous Bills breakfast set of scrambled eggs and toast attracts many food lovers! 4. The warm and elegant reception counter welcomes countless diners from all around the world every day.